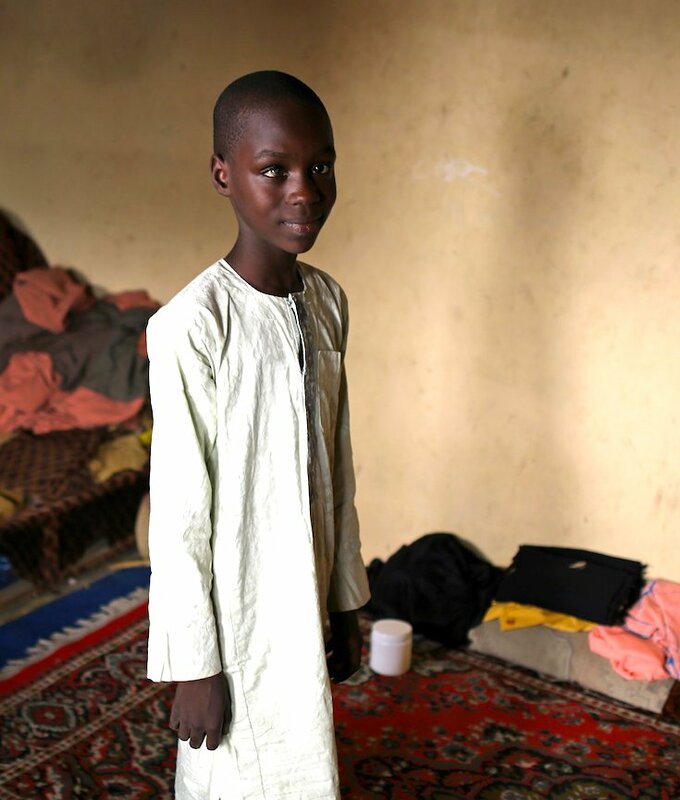 MAIDUGURI, Nigeria — Usman Lawan wants to be a doctor. He dreams of going to medical school, even as he and his siblings subsist on remnants of food donated by neighbors. Even as their home has running water only a few hours a day, a few days of the week. Even as his family has been displaced by the war against Boko Haram. Usman, 13, was radiant when he discussed his plans last month. The motivations of the boy, who lives here in great poverty, stem from altruism.